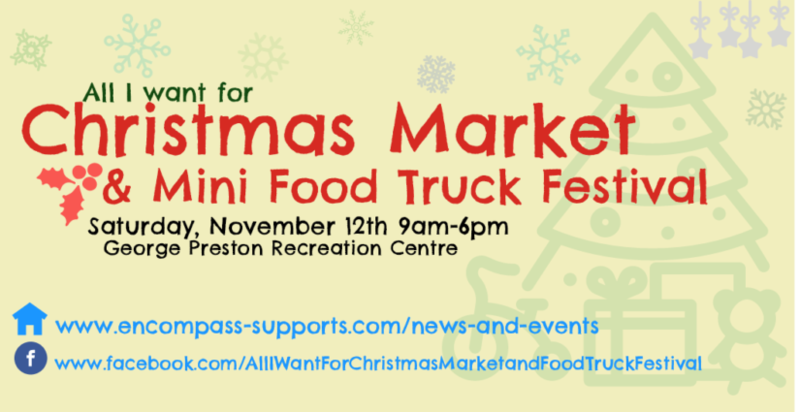 Start and finish your Christmas shopping at the 2016 All I Want For Christmas Market & Mini Food Truck Festival! There will be over 30 vendors ranging from beauty and skin products, to arts and crafts. Don’t forget to refuel with the 5 food truck selection.